The National Bank of Ukraine’s foreign exchange reserves have plunged by 23.2% to their lowest level in nearly ten years, the central bank reported on its Web site on Friday. Ukraine’s reserves totaled $12.587 billion as of November 1, which was $3.798 billion less compared to the $16.385 billion recorded at the beginning of October, the NBU said. Based on the NBU's data, foreign exchange reserves are their lowest in the last nine-and-a-half years. The previous minimum was $11.892 billion in March 2005. Since the beginning of the year, Ukraine’s foreign exchange reserves have decreased by $7.829 billion - a drop of 38.35%. According to the NBU, its foreign exchange reserves have shrunk due to the allocation of $2 billion to support state-owned company Naftogaz Ukraine in in paying of state-guaranteed debts, as well as to pay for natural gas supplies from European suppliers. 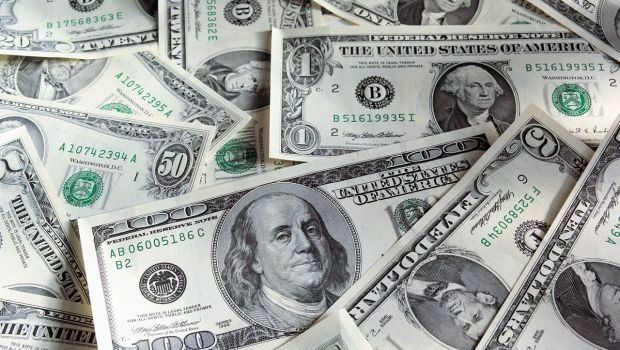 Moreover, in October the NBU intensified its interventions and auctions on currency sales to stabilize the foreign exchange market, having funneled $1.185 billion into the banks. In addition, in October payments were made to pay back and service state and state-guaranteed debts denominated in foreign currency and totalling $641 million, including almost $233 million to the International Monetary Fund. It is also reported that revenues to the budget from the placement of T-bonds in foreign currency amounted to EUR 40 million. According to the published data, as of November 1, foreign exchange reserves amounted to $11.578 billion. As UNIAN reported earlier according to updated data from the NBU, Ukriane’s foreign exchange reserves in September rose by $457 million, or by 2.9%, but have decreased by $4.031 billion, or 19.7%, since the beginning of the year. In 2013, the NBU reserves fell by 16.83% or by $4,130 billion, to $20.416 billion.